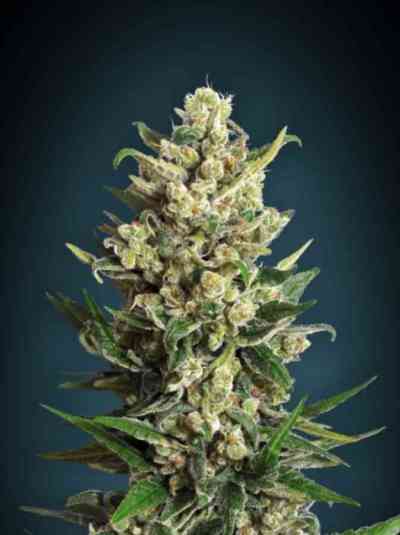 Critical is a big and branched plant with a large bud production. It adapts to all types of substrates and forms of cultivation. A maximum of 10 days of growth is advised for indoors to avoid a too big final size. 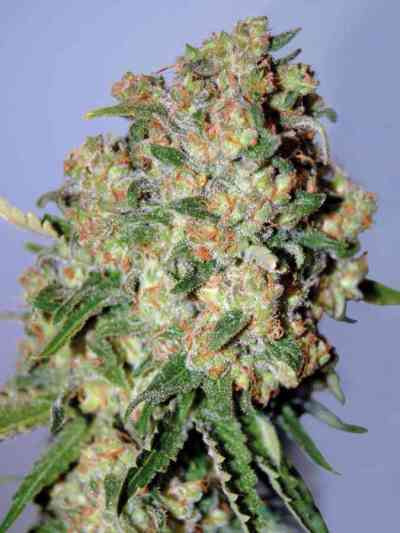 Fast and rich outdoors harvest, it produces abundant branches and infinity of buds. The use of guides is essential in some cases so that the branches do not bend under its own weight at the end of flowering.